A lot of people and myself included when they start researching don’t know the actual meaning of relationships like “Second Cousin Once Removed” or “Third Cousin Twice Removed” and only know the simple stuff like great grandfather, great great grandmother etc. 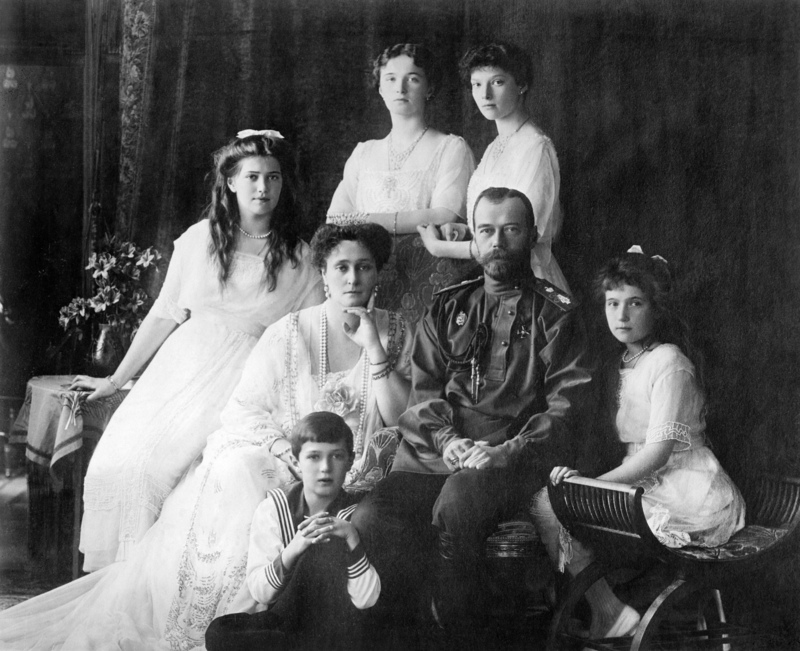 A few things first, in genealogy and on most genealogy related websites the “Great Great Great Grandmother” relationship type is often abbreviated to things like “3xGGM” and “5xGGF” Meaning “Great Great Great Great Great Grandfather”. You get the point, good to know as it saves a lot of time and makes it a lot easier to understand. With regards to Cousins, it’s actually a really easy concept to learn and one that will allow you to read tree’s and work out relationships with ease. The way it works is in “Generations”. So a “First Cousin” is what most people would just call their cousin, they are the children of your aunts and uncles, simple enough. 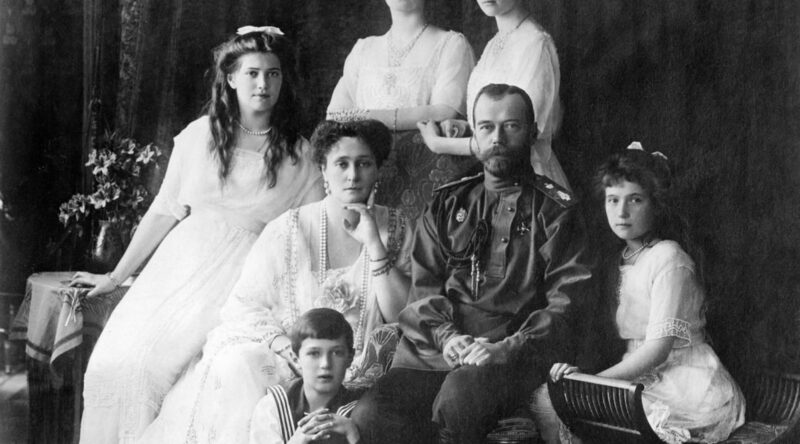 A “Second Cousin” is where it starts to get a bit more complicated (But stick with it). These to you would be the children in the same “Generation” as you but children of your grandparents children. So say a couple (The Grandparents) have two children , Bob and Tom and Bob and Tom both have two children each and each of those children have a child (See chart above). In the chart Max and Jill are First Cousins. Max and Ben are First cousins once removed. The removed part is where the different generations come in, they are one generation removed from eachother. Ben and Harry are Second Cousins, this is because they are the same generation (So no removal), but have two ancestors between them and their shared ancestors (The grandparents). If Ben were to have a child it would be Harry’s Second Cousin Once Removed and Max’s First Cousin twice removed. The chart above is really helpful for all of the other relationships too. Just replace the “Self” with the person you want to start with, it could be you or could be anyone else then work your way to the person you want to find a relationship with. 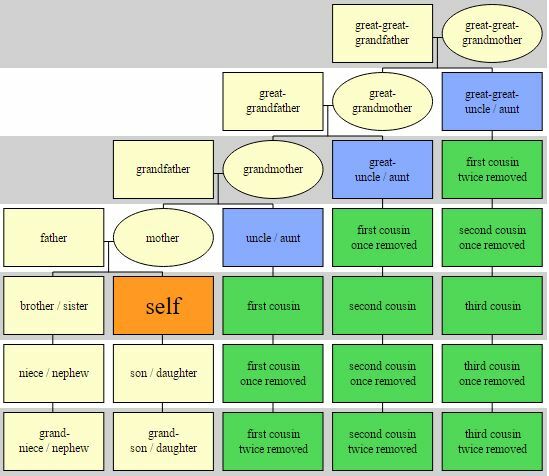 Understanding What Is Meant By "Second Cousin Once Removed" And Similar Relationships. A lot of people and myself included when they start researching don't know the actual meaning of relationships like "Second Cousin Once Removed" or "Third Cousin Twice Removed" and only know the simple stuff like great grandfather, great great grandmother etc.